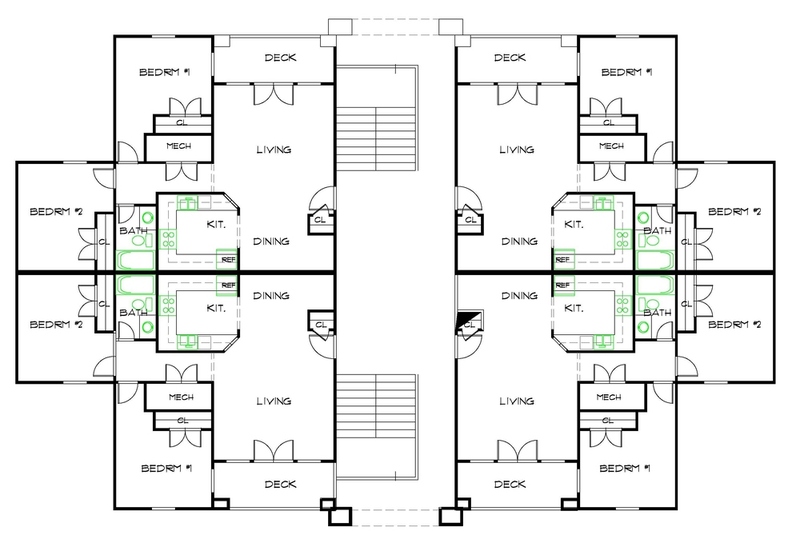 On this page, we have featured some of our apartment floor plans. 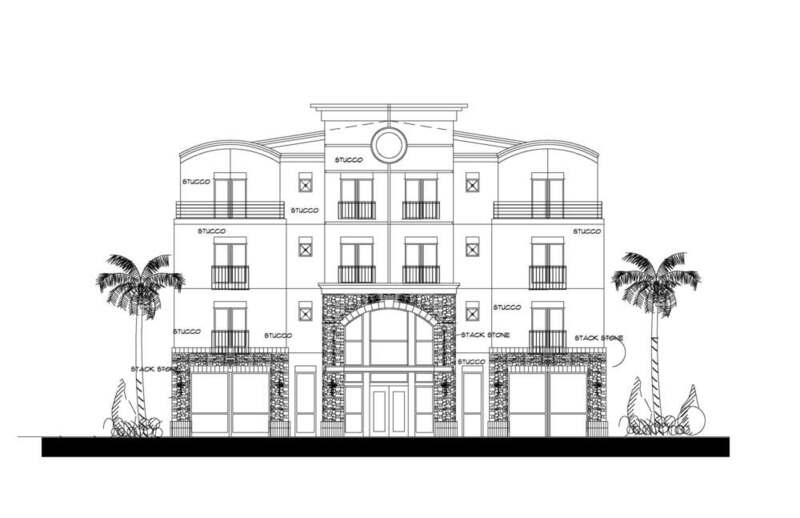 Of course, we have so many apartment plans to showcase, but we will rather you contact us and tell us exactly what plans you want. 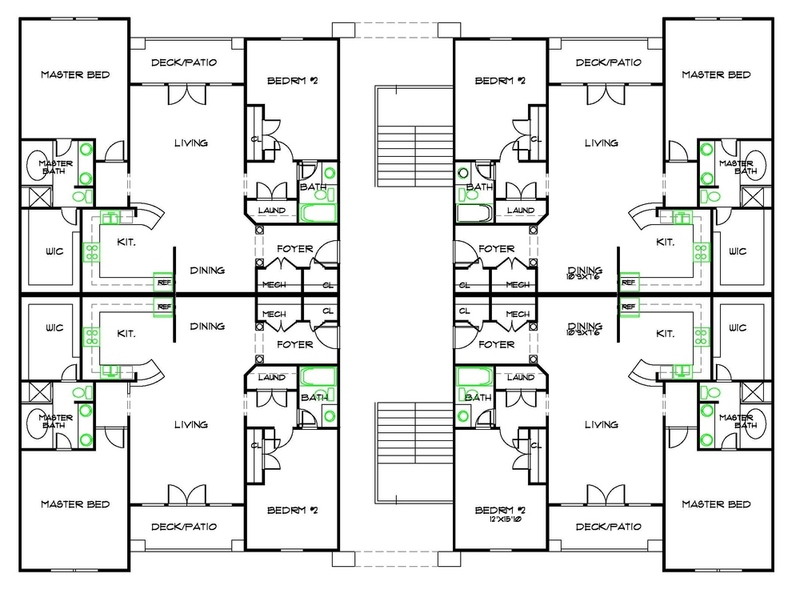 Our "unique" designer apartment building floor plans and elevations are only created by us just for you. ﻿﻿Questions? 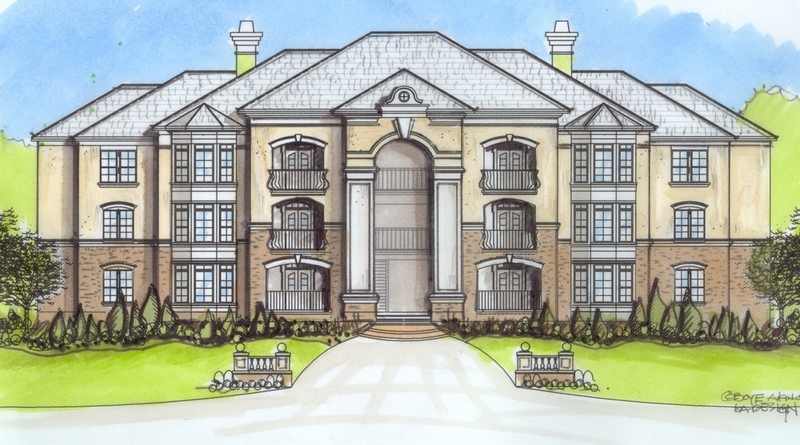 Please call us at 1-855-811-2039﻿﻿ or email us at customerservice@boyehomeplans.com.